The Ancient Greeks Spoke English? We once had this much faith in governments? Who is this mysterious writer, S-Bar David? What if they landed on the Jupiter 2? 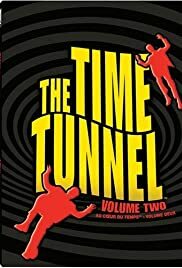 ME TV and THE TIME TUNNEL?